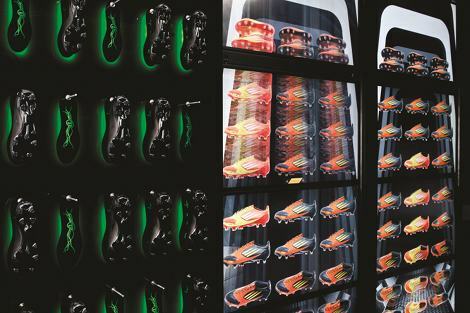 To mark the launch of the new adiZero f50 miCoach football boot, adidas have installed the world's first Virtual Footwear Wall (VFW) at their flagship store on London's Oxford Street. 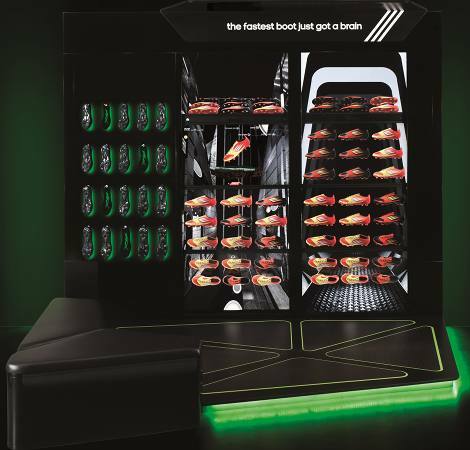 The installation allows customers to pre-order the new footwear via a fully immersive experience. The VFW uses state of the art touch-screen and precision real-time 3D rendered products allowing customers to select footwear on a virtual shelf. 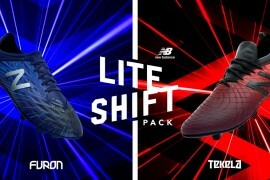 The new adidas adiZero f50 miCoach football boot, which will feature on the VFW, is another technological breakthrough from the leading sports brand. The boot is equipped with an in-built miCoach chip enabling both professional and amateur footballers to analyse their speed, distance and work rate during a game. 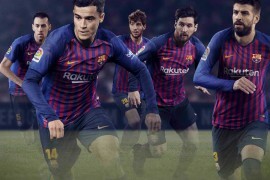 The VFW is now available for customers to use until Monday 14 November in adidas„flagship London store at 415-419 Oxford Street, where they can pre-order the hugely anticipated adiZero f50 miCoach football boot featuring miCoach, as worn by Lionel Messi. Well, this won’t be a one-off deal, expect to see the Virtual Footwear wall rolling into all the big adidas stores from next year, with continually evolving features. 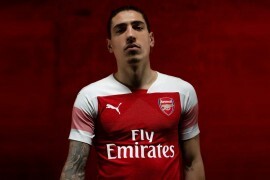 One touted feature we’ve seen from adidas would let a potential buyer see the ‘buzz’ a football boot is giving off before they buy, by having a real-time Twitter feed constantly updating with what people are saying about it – so be careful what you say online from now on!